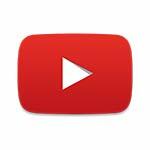 YouTube is an app for the biggest video hosting website in the world. Excellent post and great work on this post. thanks for sharing. Thanks a lot.